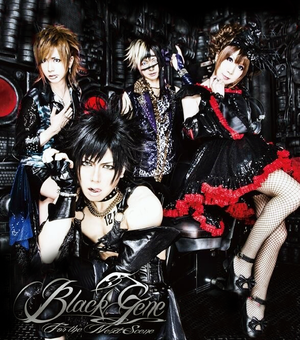 Black Gene. . Wallpaper and background images in the Black Gene For The suivant Scene club tagged: black gene for the next scene ice rame toki sala. 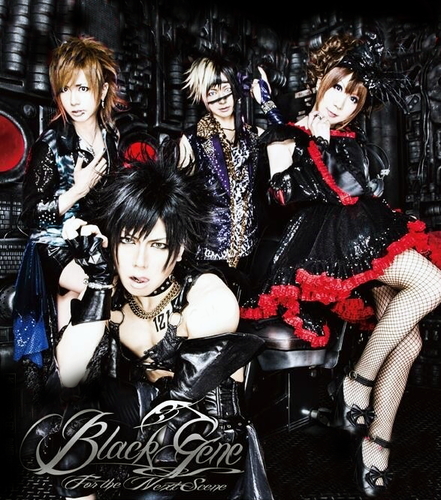 This Black Gene For The suivant Scene photo might contain demoiselle d'honneur and demoiselle d’honneur.